Hey Guys, So firstly apologies for not post for a little while things have been a bit crazy. Hopefully things will settle down soon so I can go back to posting as normal. Hope you guys have been having a great weekend? So today's post is about the great Love Me Beauty Box that I subscribe to every month! I have not done one of these in a while so I'm quite excited about this one. Recently Love Me Beauty went through a bit of transformation with their packaging and the way the box are chosen, and personally I love the change. They have made the selection process a lot more personal to you which I think is essential when it come to fashion and beauty as not everyone has the same style or skin types for example. 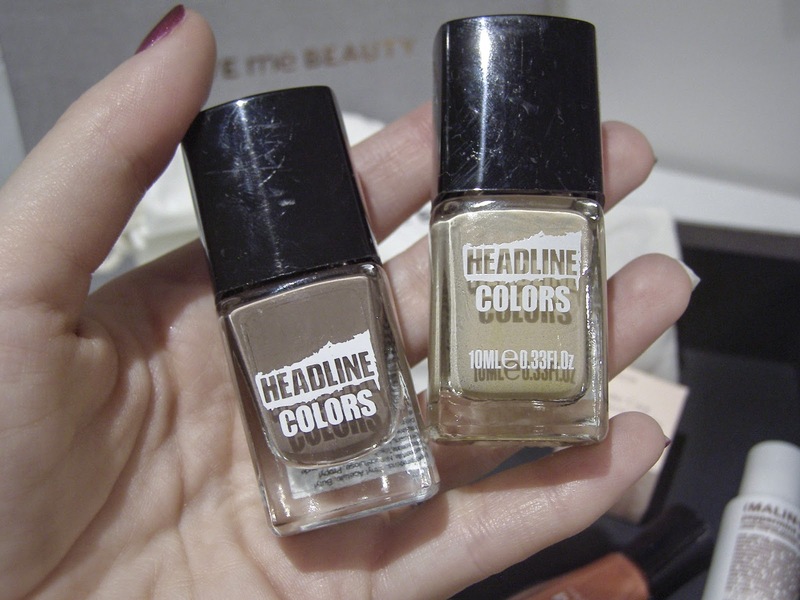 So to start with we have a great selection of nail varnishes from Headline Colours in Quicksand and Centrefold. I am going to be honest and say I had not heard of this brand until they came along in box of goodies, but I do love the colours. These colours are great for Autumn and Winter and will go with nearly any outfit. I do love a lip balm, and applying lip balm is an essential part of my daily routine. I think it is so important to keep your lips hydrated so I always have my pot of vasaline handy in my handbag especially in these cold winter months where your lips start to get sore and crack. 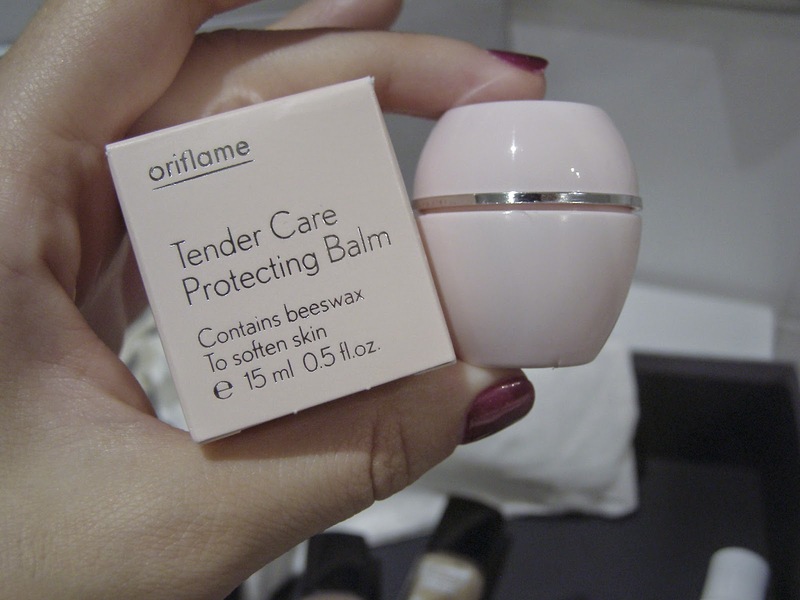 This Oriflame lip balm contains beeswax which is great for your lips and it absorbs the goodness into your lips instead of just protecting them on the outside. I have not worn this colour as yet because I feel it is a little to bright for winter now, I think it is more of a summer colour. I have never heard of this brand before receiving my Beauty Box so I am excited to try this out and see what it comes out like. 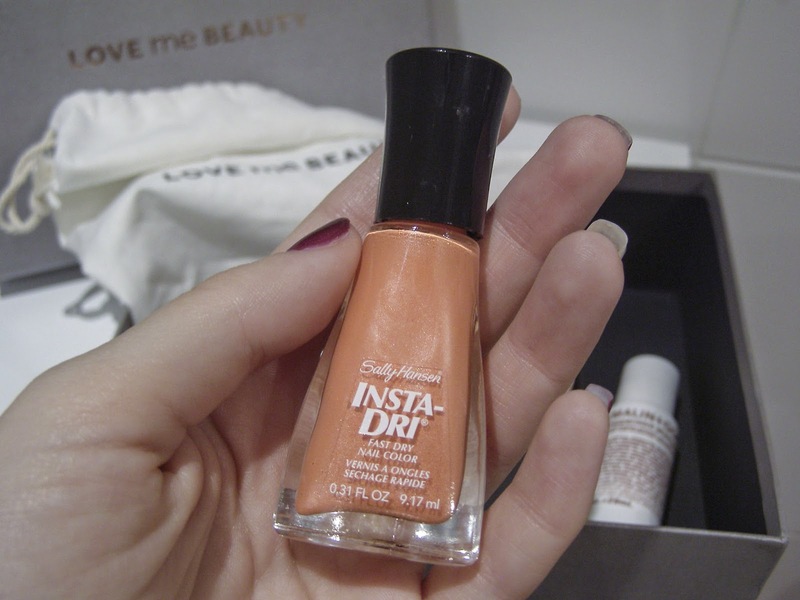 I like the stele of the bottle, it is not your usual shape nail varnish bottle so to me it makes it stand out a little more as a brand. I must admit I am a creature of habit, and do not often change my shampoo or conditioner. I generally stick to my John Frieda or L'oreal Shampoo and Conditioner. 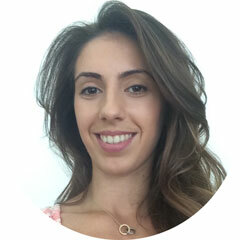 They have always worked really well with my hair and sometimes when I have changed my hair has not felt the same. 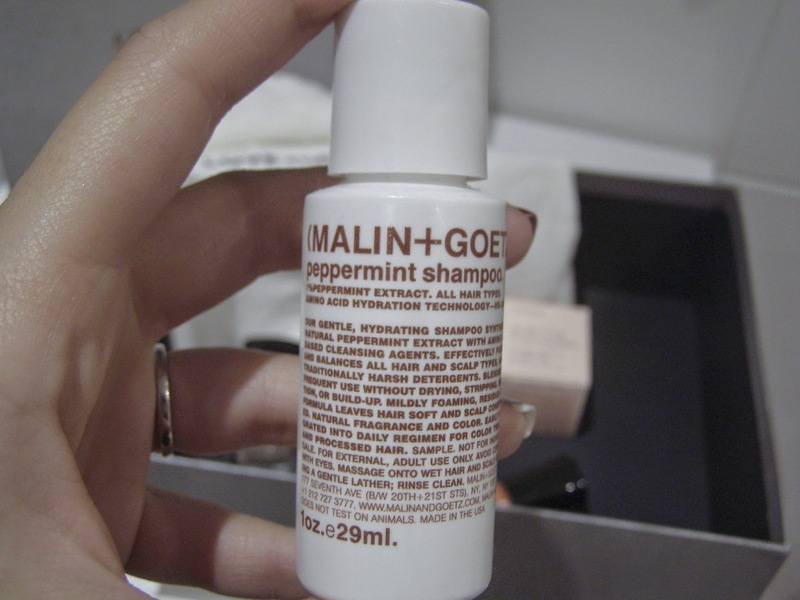 I have never heard of peppermint shampoo, but will give it a go and let you guys know how I get on. Let me know if you have tried any of these products and what you have thought.